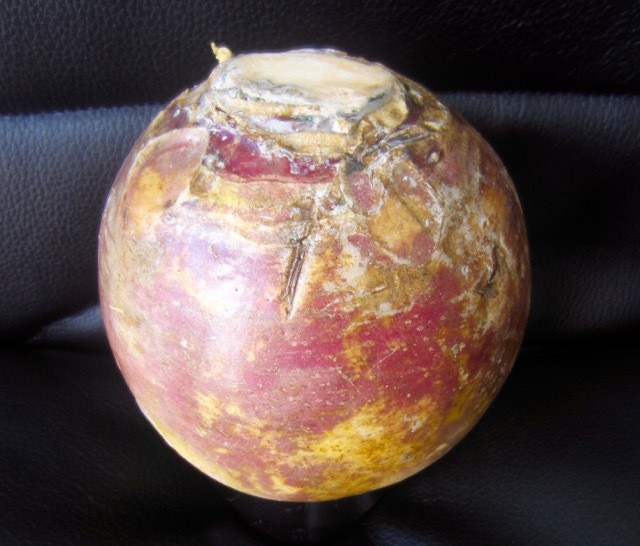 How many Calories in Rutabaga (Swede, Swedish Turnip)? Most vegetables are composed of at least 80% water. 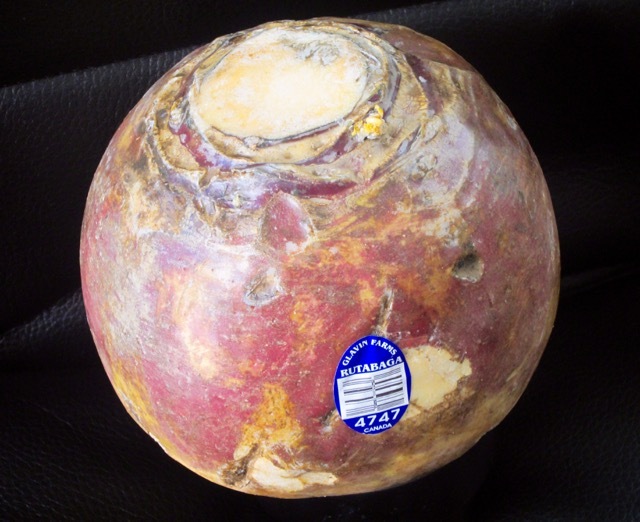 Rutabaga is considered a root vegetable. it is cooked and eaten like potato or carrot. 100g (3.5oz) cooked, drained rutabaga provides only 30 calories. 100g (3.5oz) cooked, drained potato provides 86 calories. Compare this with 100g (3.5oz) white bread (about 2 slices) which provides 265 calories. 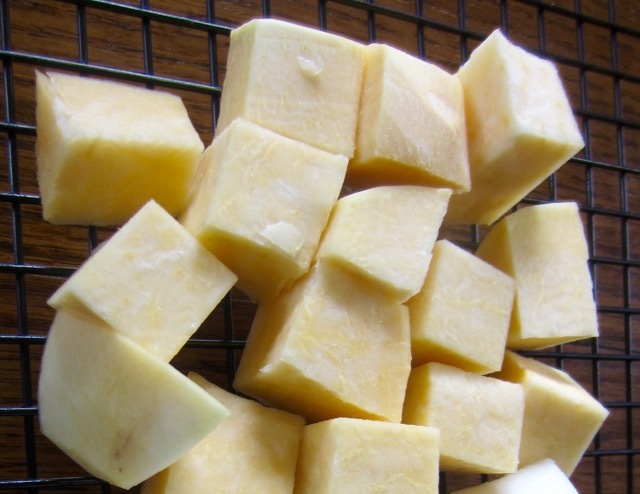 How Much Carbohydrate is there in Rutabaga? Compare with 100g (3.5oz) white bread which has 49% (49g) carbohydrate, because it’s made of wheat and wheat is a cereal and cereals contain a lot of starch. About half the bread is carbohydrate. 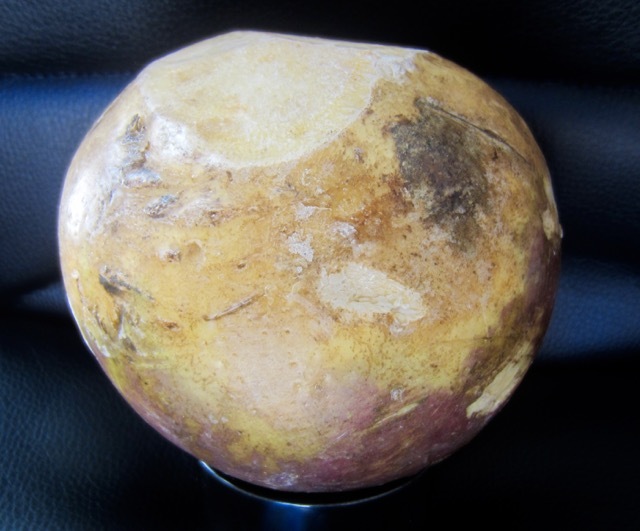 So rutabaga is a root vegetable with over 90% water, very little carbohydrate, a fair amount of sugar and dietary fibre. Cooked rutabaga is sweeter than cooked potato. Potato has more carbohydrate than rutabaga so you’re better off eating rutabaga if you’re watching weight as long as you don’t add other ingredients like cheese, butter or sugar. How many calories do we need per day? An average woman needs to eat about 2000 calories per day and an average man needs about 2500. These figures vary depending on age, weight, metabolism and levels of physical activity among many other things. The exact amount is different from one individual to the other. Prev What is Turbinado Sugar? In the UK they are just called Swede and I never heard the word Rutabaga, until I worked in the USA. When I was a much younger man the flesh of the Rutabaga was a darker yellow with a stronger flavour. In Britain, generally, you only hear them called Neeps in Scotland where they are one of the traditional accompaniments to Haggis. I also never heard of the word Swede until very recently. Now I know the different names. The ones here are so tough and stringy. I saw Gordon Ramsay make soup out it and the flesh really looked soft like a potato. I have never eaten Haggis but would really love to try it. Thanks and have a pleasant week!